Has your garden club had a particularly outstanding year? 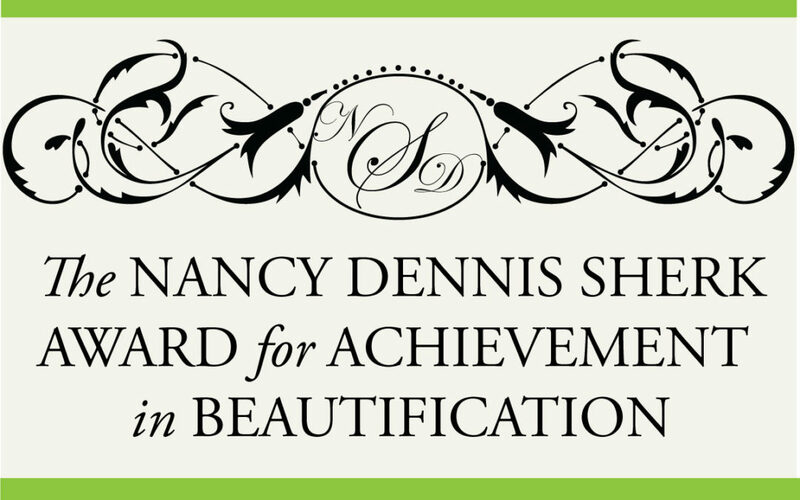 Please let us know by applying for the Nancy D. Sherk award for achievement in beautification. 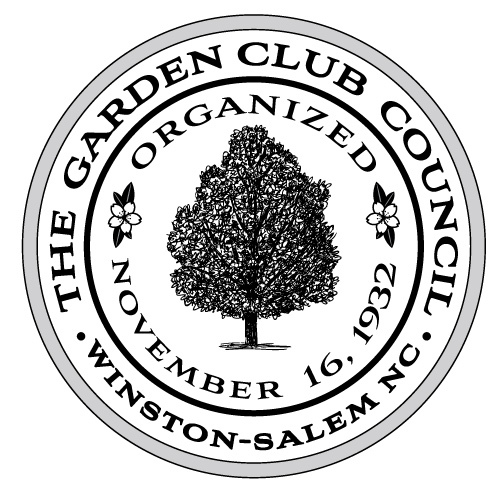 A Council award may be given annually to the garden club which demonstrates through both its projects and programs that it has made Winston-Salem and Forsyth County a more beautiful place in which to live and work. Applications must be submitted by 5:00 pm on April 1 to the Second Vice-President of the Council. The Executive Board of the Council will make a decision by majority vote. The award will be presented at the May meeting of the Council. To download a copy of this award application, click here.